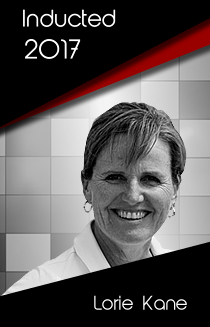 Lorie Kane is one of the most well-known names in Canadian golf. After turning professional in 1993, Kane lead an impressive career, winning six championships in two years and a further four Legends Tour Championships between 2011 and 2016. Kane won four LPGA championships and two team events within a year from 2000-2001, the second ever Canadian to win multiple tour events in calendar year. She also represented Canada in the World Cup in 2005, 2006, and 2008. Kane holds eight top-10 finishes in LPGA majors, including three in the top-5. In 2000 following her incredible stretch, Kane was awarded the Bobbie Rosenfeld Award as Canada’s top female athlete of the year. She was awarded a member of the Order of Canada in 2006, one of the nation’s highest honors.